No matter what your style, it’s almost impossible to go wrong with classic black. Some say call it too somber while others call it downright funereal but I believe there’s something extremely elegant about wearing head-to-toe black. A perennial LivingWells favorite, irrespective of season, black is especially well suited to Fall/Winter. 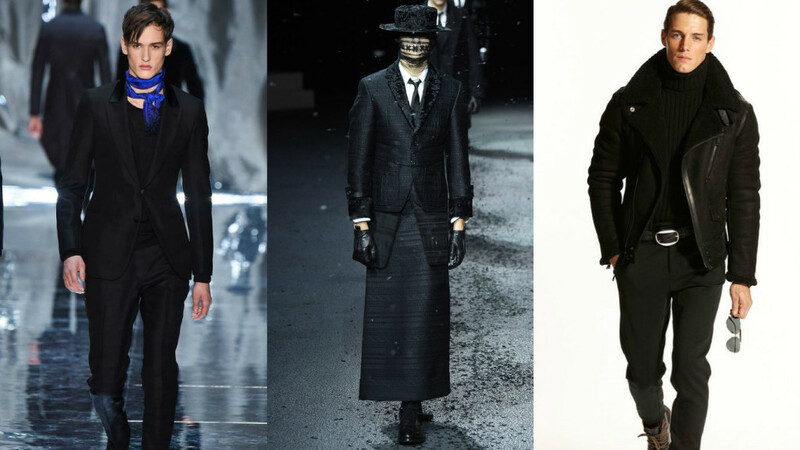 So with that in mind I have taken the liberty of picking out my favorite looks in black directly from the runway for Fall/Winter 2015. Which do you love and which do you hate? Tweet me your thoughts @theduanewells.